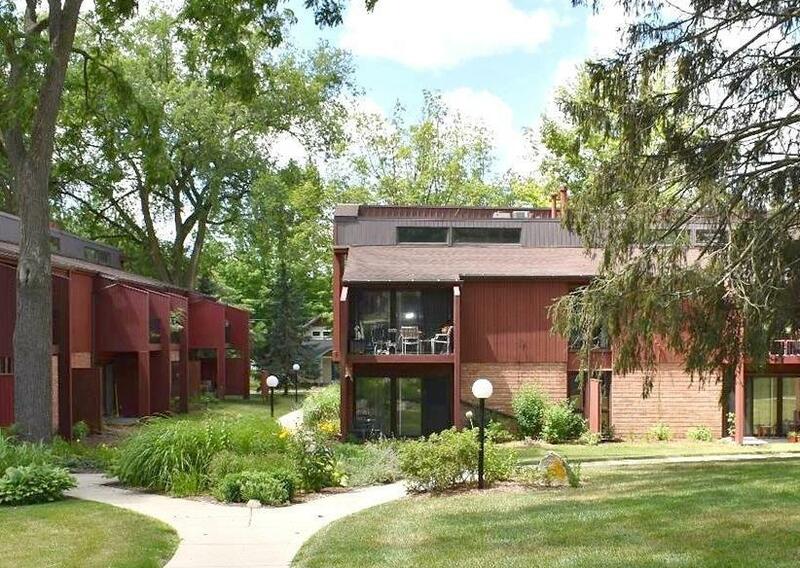 Bright Ranch Condo in the heart of Ann Arbor, this spacious 2 bedroom full bath condo in the desirable Independence Condos is walking distance to downtown and the University. 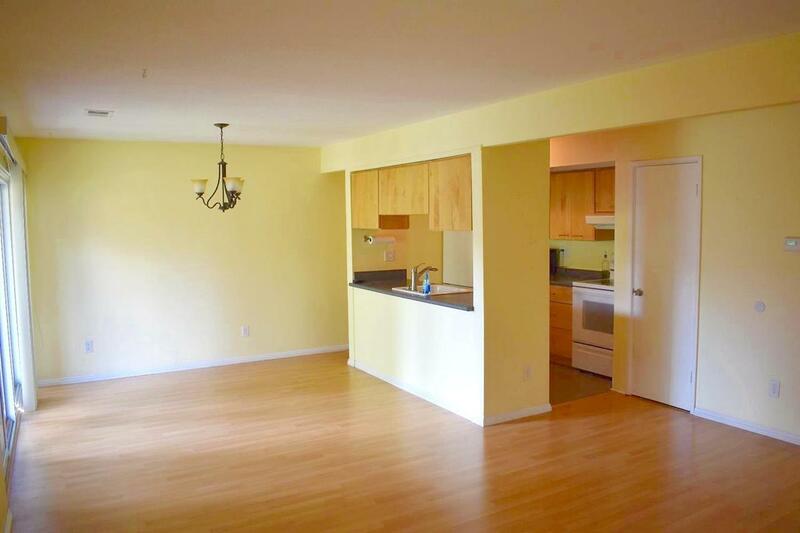 Plenty of light in this End Unit, Modern kitchen with solid Maple cabinets and ceramic tiled floor. Engineered Wood floor in living room and both bedrooms are great for ease of use and maintenance. Bathroom has newer Maple vanity/cabinet and ceramic tiled floor. Association dues include gas, water, cable and heat. Well maintained oasis in the center of the complex with a pool just a short walk from your private patio. Unit has an assigned carport right next to the entry door and guess parking. Door wall lets in fresh air and lots of light and leads to a private patio. 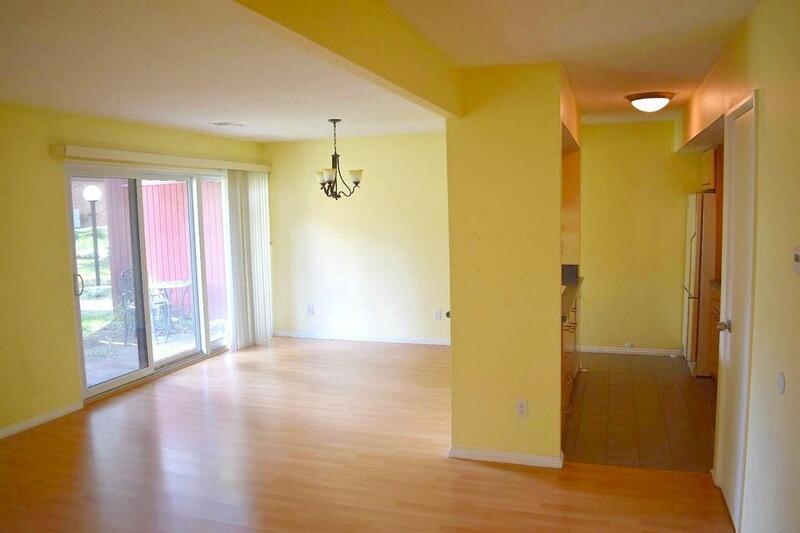 Large 24 x 16 living room/dining room combo. Newer furnace Central air conditioning and good mechanicals. 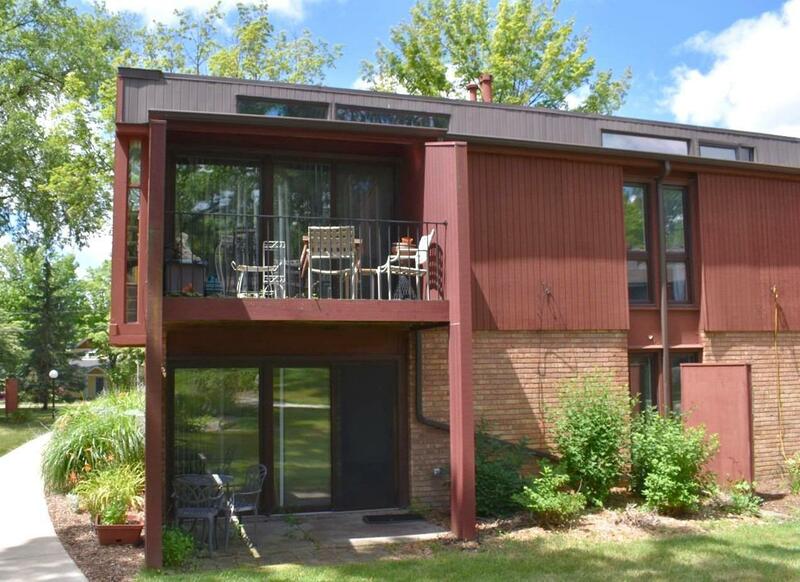 Fantastic location with plenty of amenities and in move in condition.